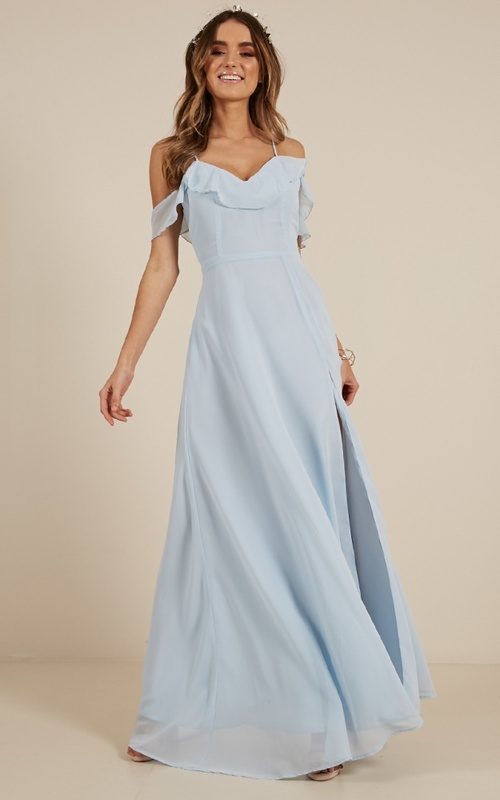 The Sway Away maxi dress is the perfect dress for any formal occasion. It has a super flattering sweetheart neckline and a figure flattering skirt. Complete this look with some heels and a simple necklace. 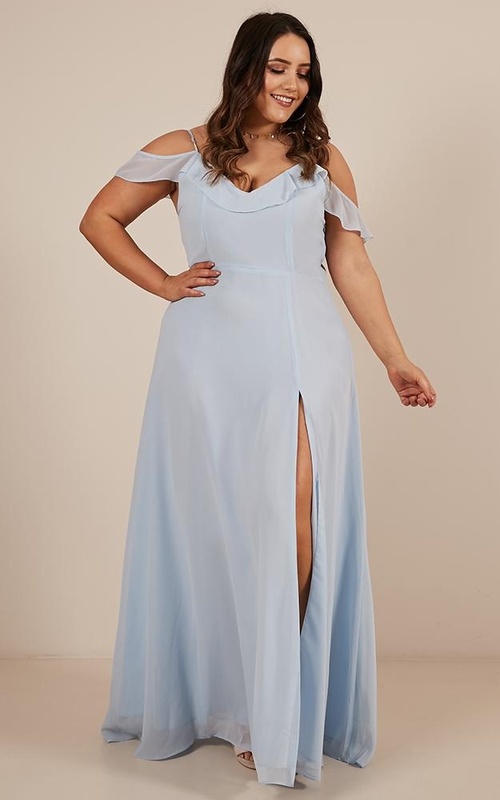 I love the color and style of this dress, I was so excited to wear it to a wedding but it's definitely made for a girl with a small bust - which is really disappointing for a plus-size option. 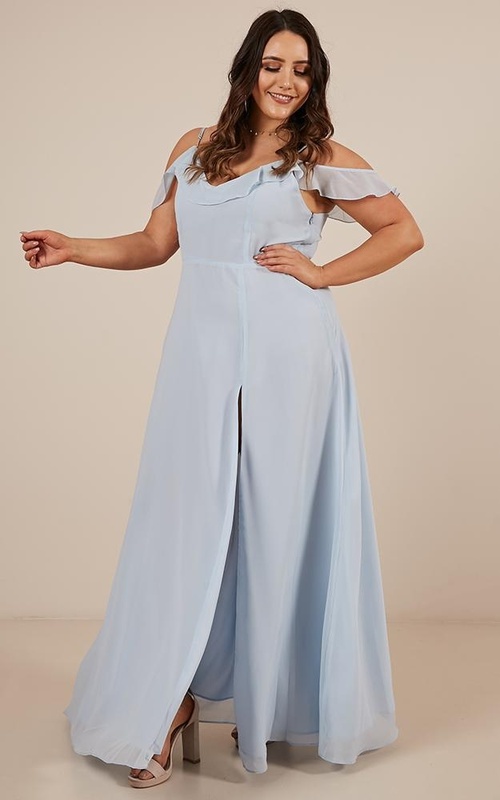 It fit everywhere else wonderfully but I wouldn't recommend it for any girl above a D cup, maybe even just a C (I'm a DDD and I was spilling over the top and the sides of the dress a LOT). There is no way I can alter it to fit so I am returning it. over all the dress was really nice, the fabric felt good, though its a little transparent.